For those teams that need a TS3 to play, MFA clan offer 3 public channels for FWL event's... So, now you can join on this TS3 server: FWL TS3 - 164.132.158.80:11005 with your team to play yours FWL matches! Well seems like we already have this season finished. Congratulations for all teams that have participate on this 2nd season of 2018, in special for the first 4 places: 1.ES, 2.Gents, 3.MFA and 4.G.T that have fight very hard to deserves each place here, I just wish to say... Well Done!!! For the all other teams that don't get the first 4 places... I wish to thank you all for never give up and play with dignity and honor until the end, BRAVO!!! For those teams that need a TS3 to play, MFA clan offer 3 public channels for FWL event's... 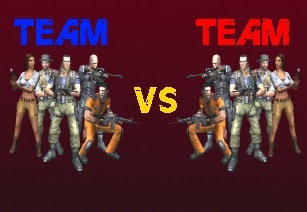 So, now you can join on this TS3 server: 78.31.64.41 with your team to play yours FWL matches! Well guys... Our first FarCry Wars Leagues season of 2018 has ended. Here is a short summary. On this season we had some problems with some teams thats had to postpone a lot of matches against other teams (with many apologies and justified good reasons), but finally we have concluded one more season without majors troubles, I wish to say thank you for the whole teams that have partiticipated on this other great season! Remembering that many more new seasons are yet to come soon! Is important mention here that this was our first league of this year where we all has played over the anti-cheater system from patch LRv2, and also with 1.33 settings on the servers config; Seems like we all had a lot of fun in fair game and enjoyed in this season using LR's Patch. 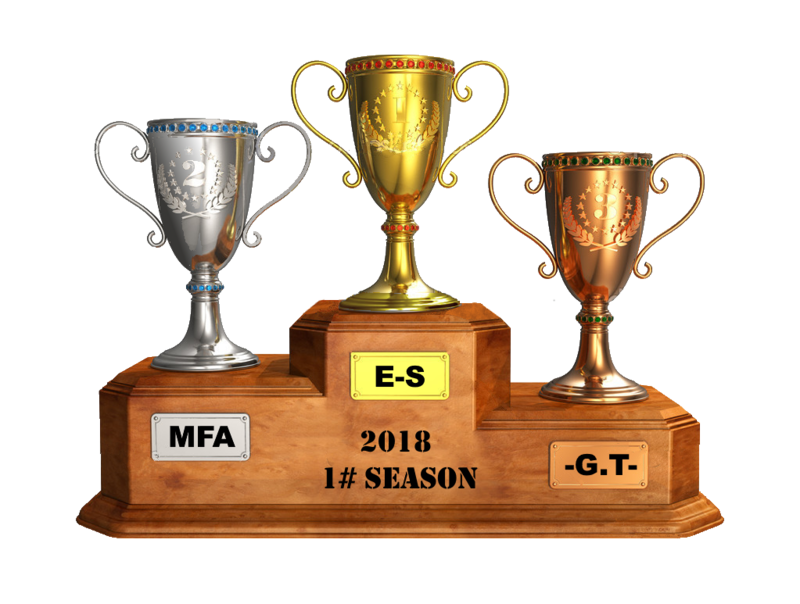 Also congratulations to E-S Team winning the 1st Season in 2018 of our FWL in front of MFA who secured themselves the second place and G.T who placed on the 3rd place this time... and at the last but not less to Gents Team who garant the 4th place. Congratulations to all the winners and we wish all the teams new victories in the future! On this season we had some few problems with some teams that had to been away of this 5# Season, I'm talking about MFA & Gents teams (with many apologies and justified good reasons), but finally we have concluded one more season without majors troubles, I wish to say thank you for the whole teams that have partiticipated on this other great season of FWL! Remembering that many more new seasons are yet to come soon for the next year! Is important mention here that this was our third league where we all has played over the anti-cheater system from patch LRv2, and also with 1.33 settings on the servers config; Seems like we all had a lot of fun in fair game and enjoyed in this season using LR's Patch. Also congratulations to BIG Team winning the 5rd Season in 2017 of our FWL in front of E-s who secured themselves the second place and -G.T- who placed on the 3rd place this time... and at the last but not less to Gents Team who garant the 4th place. Если вы хотите принять участие в голосовании, зайдите под своим логином.